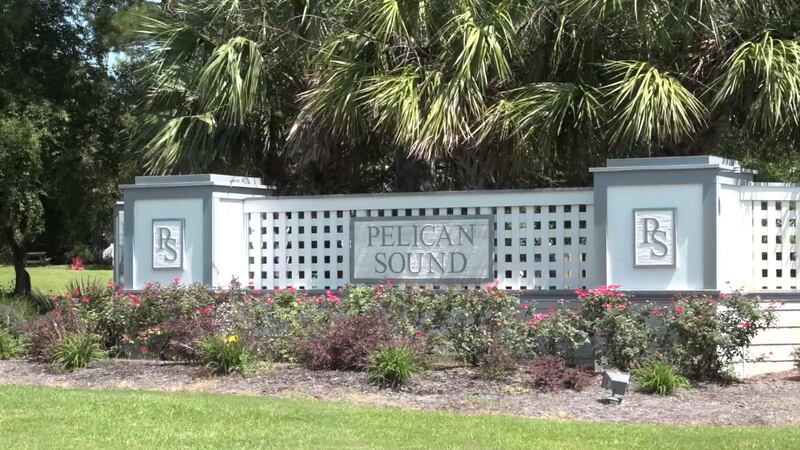 Pelican Sound is essentially the picture perfect coastal Carolina community along the Intracoastal Waterway in Hampstead. Home owners and guest enjoy the private pier with boat slips and beach style homes on generous lots. Custom built homes and waterfront home sites available for sale. This is your opportunity to live in a high end community located minutes from Topsail Island. Full listings of available property for sale; contact Coastal Realty at 910-262-6744. We look forward to working with you! Beautiful unobstructed ICWW lot with a boat slip with a 10,000 pound lift on the community pier. Enjoy coastal living at it's finest!